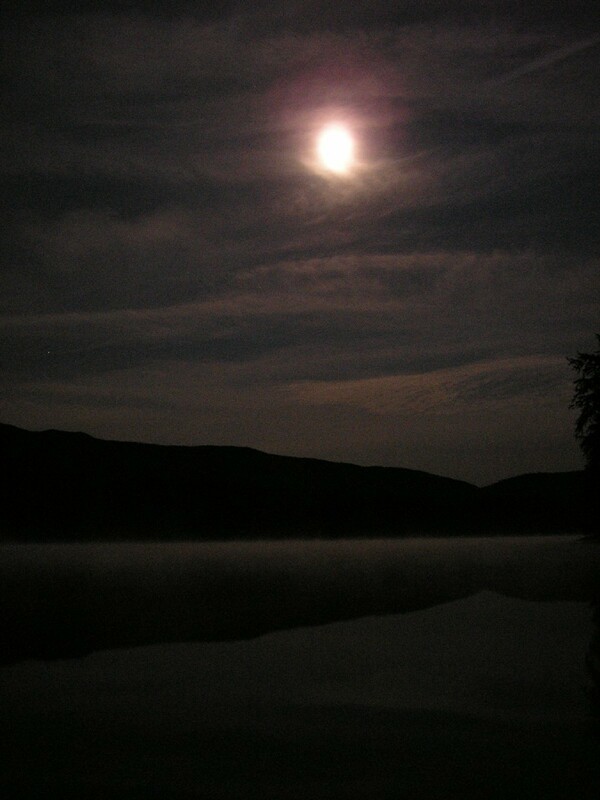 Going through some old folders, I found the original set of 2005 Moose Pond Moon photos in a surprise location. It included a scenery shot that I guess I had written off when the set was put where it belongs under photos/nature/moon. Turns out it was worth keeping. I don’t think it’s exquisite. It just has a way of holding my eye that doesn’t make sense. Maybe there’s something wrong with my eye. When I remembered the moon in Harry Chapin’s song, Circle, I was glad to have him join the moon song hit parade with this salty-sweet sing-a–long.